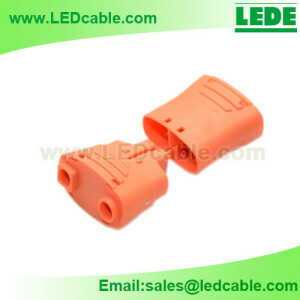 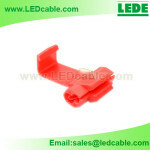 Power Plug Connector For Luminaire. 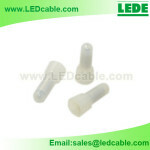 This Plug Connector is ideal for LED lighting fixture installation,which is with push-in design, it can easily locks wires,make the Luminaire Disconnect or pull apart very safely and conveniently. 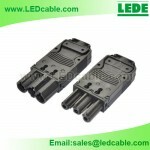 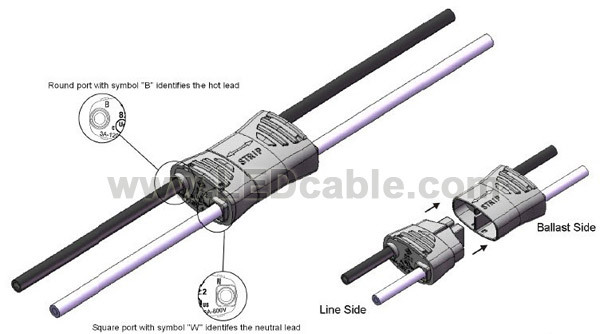 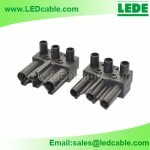 Strip Length:9.5mm (3/8 inch)，Stranded wire Tinned. 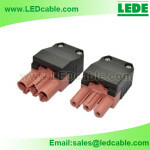 Our sales have sent the offer to you by Email. 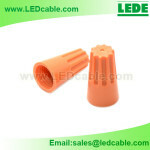 Kindly check it. 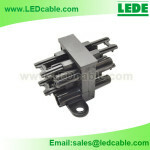 Our sales have contactd you by Email, Kindly check it.